A & M Records of Canada Ltd.
A & M Records of Canada Ltd. Canadian subsidiary of A & M Records, a US company founded in 1962 by the trumpeter Herb Alpert (then leader of the Tijuana Brass) and the producer Jerry Moss. 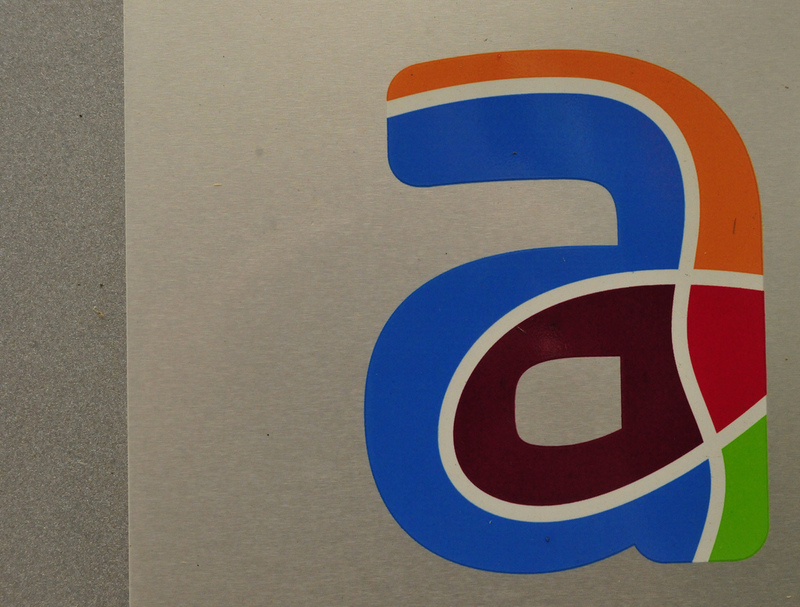 A & M and its subsidiaries became part of PolyGram in 1990. A. Cox & Co. Toronto music store and publishing firm, established by Arthur Cox and operated ca 1892 to ca 1931. Cox specialized in cheap editions of popular music. 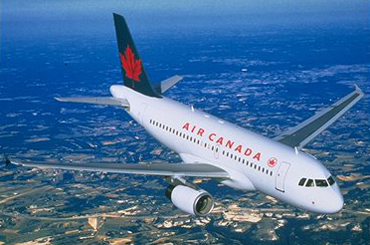 The name of the airline was changed by an Act of Parliament from Trans-Canada Airlines to Air Canada in 1964. Under the Air Canada Act of 1977, the airline's charter was brought up to date. The Air Canada Award, presented at the annual Genie Awards from 1980 to 1994, was given for "outstanding contributions to the business of filmmaking in Canada." 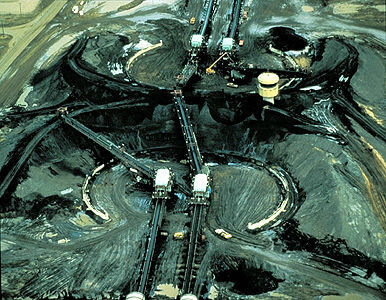 AOSTRA was merged into the Provincial Ministry of Energy's Oil Sands and Research Division in 1994. The corporation was dissolved in 2000 and its assets and liabilities were vested in the Alberta Science and Research Authority. 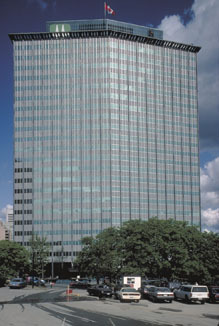 Alberta Opportunity Company (AOC), founded in 1972 and merged into the Agriculture Financial Services Corporation in early 2002, was a provincial Crown Corporation with an independent board of directors reporting to the Alberta legislature through the minister of economic development and trade. Alcan Incorporated was a major Canadian aluminum mining and manufacturing corporation. From the early 1990s to the early 2000s, it was the second-largest aluminum producer in the world.The company was originally founded in 1902 as the Northern Aluminum Company Limited, located in Shawinigan, Québec. It was established as the Canadian subsidiary of the Aluminum Company of America (Alcoa), one of the founders of which invented the process for extracting aluminum from bauxite. 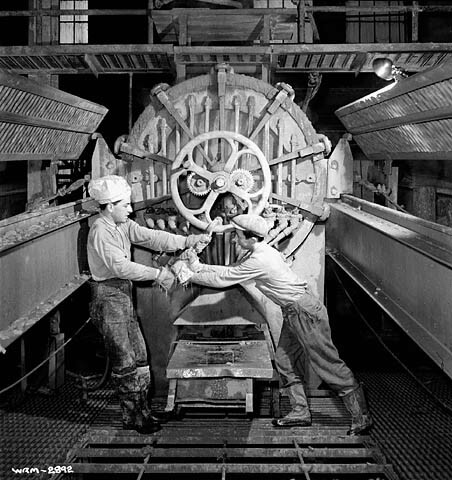 Northern Aluminum was renamed the Aluminum Company of Canada in 1925, and in 1928, it formally detached from Alcoa. In 1966, it was again renamed, this time as Alcan Aluminum Limited (becoming Alcan Incorporated in 2001). In 2007, Alcan was purchased by the British-Australian multinational corporation Rio Tinto for $38 billion. Today, Rio Tinto continues to operate several smelters in the Saguenay–Lac-Saint-Jean region of Québec, as well as in Kitimat, British Columbia. ​Analekta is a Canadian independent record label specializing in classical music. 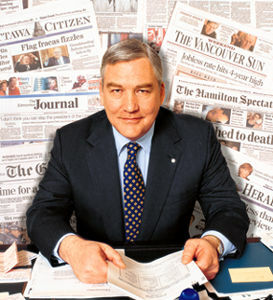 It was founded in 1988 by Montréal impresario François Mario Labbé. Apple Inc, formerly Apple Computer Inc. is a multinational corporation specializing in electronics, software and personal computers. Aquarius Records Ltd. Independent label established in 1970 in Montreal by Terry Flood, Donald Tarlton (Donald K. Donald), Bob Lemm, Jack Lazare and Daniel Lazare. Arc Records was one of Canada’s most successful record labels during the 1960s. It issued recordings by some of the country’s most popular artists of the day, including Catherine McKinnon, Anne Murray and Ronnie Hawkins. Archambault Musique. Business concern established in Montreal in 1896 by Edmond Archambault. It began as a sheet music store at the corner of Ste-Catherine and St-Hubert streets and moved later to Ste-Catherine and Berri. Astral Media is the largest radio broadcaster in Canada, with major interests in specialty television channels. Attic Records Ltd. Independent label established in 1974 in Toronto by Alexander Mair, president, and Tom Williams, vice president until his departure in 1984. BC Hydro and Power Authority (BC Hydro), a provincial Crown corportation is the third-largest electric utility in Canada.